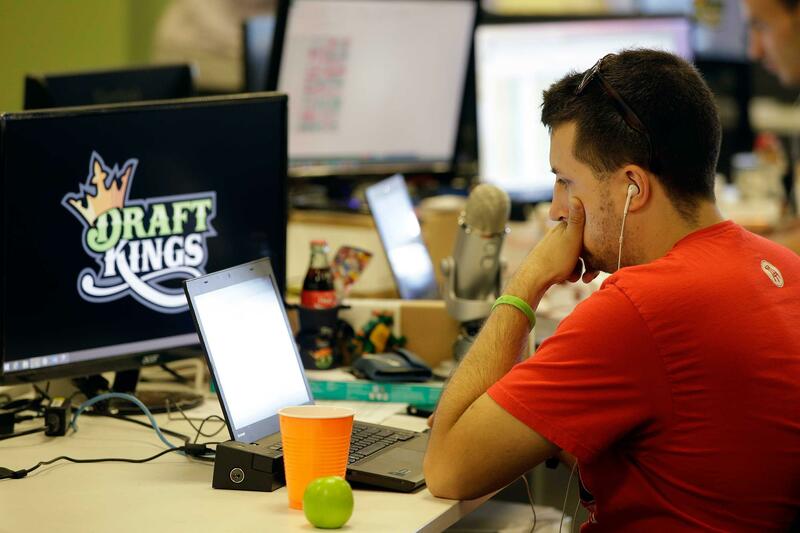 The Illinois Gaming Board plans to seek a legal opinion on whether daily fantasy sports websites like those ordered shut down in Nevada violate Illinois state law. Nevada regulators on Thursday ordered the sites to shut down, saying they can't operate in the state without a gambling license. The sites insist they're skill-based (not chance-based) wagers and therefore not subject to gambling regulations.